San Antonio and Houston Move Forward with New Regional Air Monitoring Networks. Dallas Doesn’t. Last time we reported on the prospects of a new regional air monitoring network the idea received a 7-0 vote from a Dallas City Council Committee on September 24th but was delayed by staff request from going to the council until December 12th. There was conjecture at the time that the delay was an excuse to actually find ways to kill the idea and if that was the goal, it’s succeeding so far. After a year of hearing no objections from Dallas staff to the idea of establishing an independent entity among local governments to run the network, all of a sudden City Hall took great offense at the very idea. Over the past month Dallas County has been in talks with Dallas city staff to find another way to implement the network. Government-sponsored non-profits are being studied. 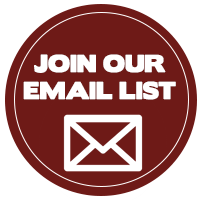 Downwinders continues to advocate a entity that assures public participation in decision-making and robust enough to maintain a growing network of different monitors in different cities. Without more progress being made quickly it’s hard to figure out how the proposal makes it before the Council by December 12th. While Dallas delays, both San Antonio and Houston are proceeding with their own new air monitoring networks. In San Antonio, it’s through a deal with IKE Smart City that will trade ads on kiosks for 30 free kiosks that will give directions, recommend local eateries, provide free WiFi in a 150-foot radius, and take Particulate Matter pollution readings. The project is funded entirely by IKE Smart City. Unlike DFW, San Antonio hasn’t even violated the Clean Air Act and it already has more monitors than the Metromess. 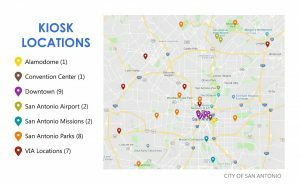 Beginning in December 2017 the Environmental Defense Fund working with the Houston Health Department and the university of California Berkley placed 20 air quality sensors across the city. Some were placed in known pollution hots spots like the predominantly black neighborhood of Pleasantville on Houston’s east side, where pollution from warehouses, metal recyclers, salvage yards, an Anheuser-Busch’s Houston brewery and an interstate often make it hard to breathe. “If somebody asked me how many fixed site monitors we need, I would say there are never enough,” said Loren Raun, chief environmental officer with the Houston Health Department, which has since received funding to purchase similar instruments from Entanglement Technologies. One can’t imagine anyone on Dallas city staff saying the same thing. In fact on more than one occasion staff has said they’re just fine with the nine monitors the Texas Nature Conservancy is due to be installing at Dallas schools this year and they’re in no rush to add any more. And one especially can’t imagine Dallas city staff going along with putting monitors in known Dallas pollution hot spots like Joppa or West Dallas. 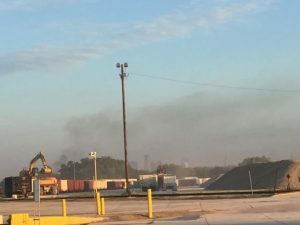 Despite the recent controversy over the proposed two new batch plants rejected by the City Council in March – in part because of portable monitor readings from Downwinders showing already high levels – staff said recently they still have no plans to purchase their own air sensors. This kind of official rebuff to high tech low cost sensors gives lie to the city staff’s rhetoric about “Smart Cities”as well as its sudden concern over asthmatic black kids. 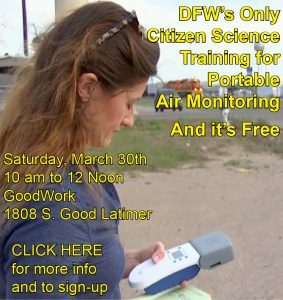 If staff really cared about them, why wouldn’t it buy air monitors it could use in field to investigate complaints in their neighborhoods instead of just guessing the air quality there, or using an EPA monitor nine miles away to claim everything was just fine? Why wouldn’t the City be rushing to install monitors in hots spots like Joppa? Because statements made in pursuit of Rockefeller Foundation grants do not carry the force of law, or even as it turns out, curiosity.